Here's a funny story....when Mr. Platt brought up the subject of stocking stuffers, I had a blank look on my face. Like what the hell is that? The concept escapes me and I don't see the point in them. My concept of Christmas is a big tall decorated lit up tree and wrapped presents under it. Ohh, and the big jolly, merry guy who flies in a sleigh pulled by a bunch of reindeers. You see, Christmas is not a huge celebration in Malaysia well, definitely not as huge as Hair Raya or Eid as it's known worldwide, Chinese New Year and Deepavali or Diwali as it's known around the world. So my first real introduction to Christmas was in 2014 and oh boy, I had lots to learn. 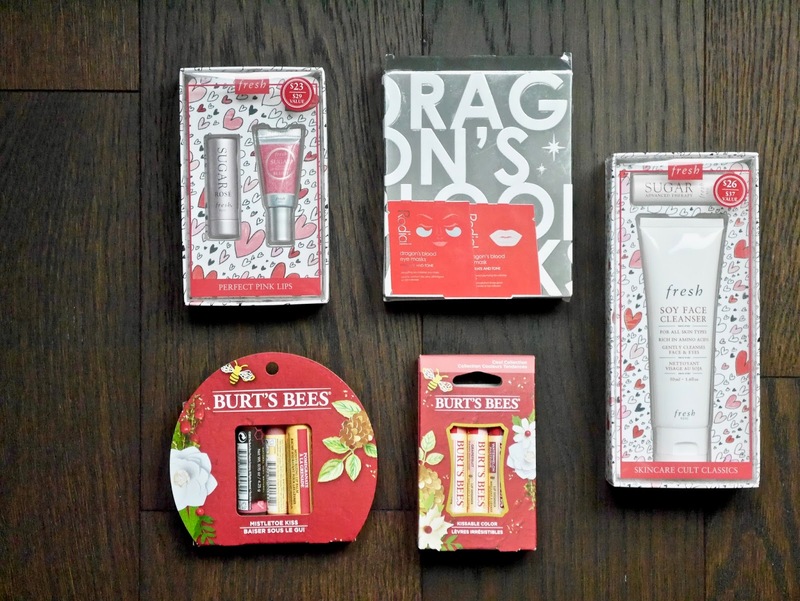 So today I'm bringing to you lovelies my first post on stocking stuffers which is also my last post of the year. I will be back in the new year and for now, I hope some of you will find last minute inspirations from this post! Real Techniques tools are some of my most used products with some of them are holding holy grail status in my book. 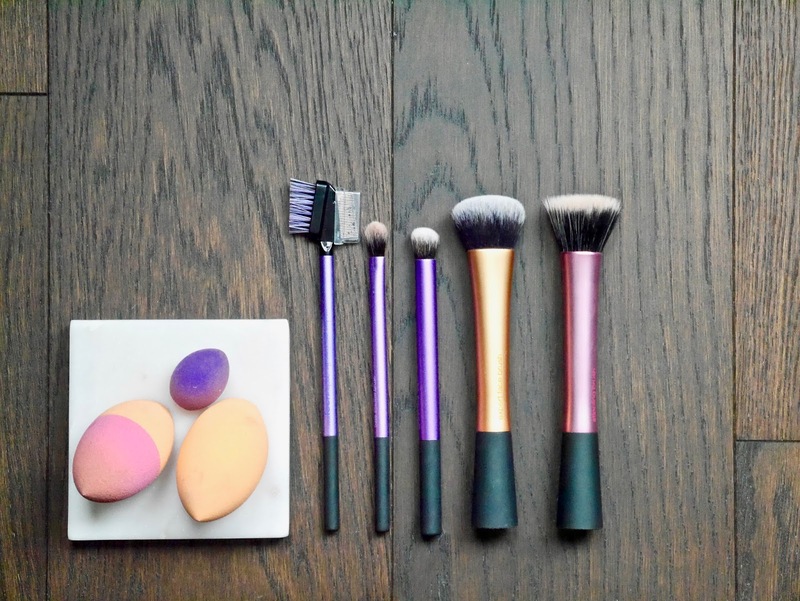 The new Dual Ended Expert Sponge* is the reason why I am head over heels in love with cream contour and while it took me a while to fall in love with it, I am now officially obsessed. Basically you can't go wrong with anything from this brand. 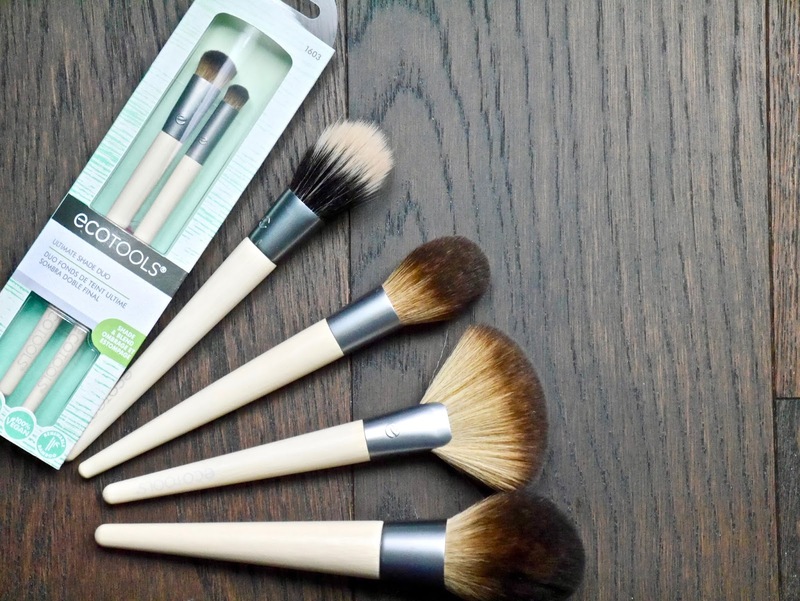 I have been super impressed with Ecotools new releases and honestly I have been recommending the brand as much as I recommend Real Techniques. Not only is the quality amazing (my old Ecotools brushes are almost 5 years going on strong), the brushes are some of the softest I own with a very reasonable price range. Fresh Beauty always comes out with amazing sets but most are in the higher price range so I was happy when I saw Perfect Pink Lips* (unfortunately I can't find the link to this set anymore) and Skincare Cult Classics* sets. Not only are these smaller sets perfect for stockings, they are also a great introduction to the brand without burning a hole in your wallet. 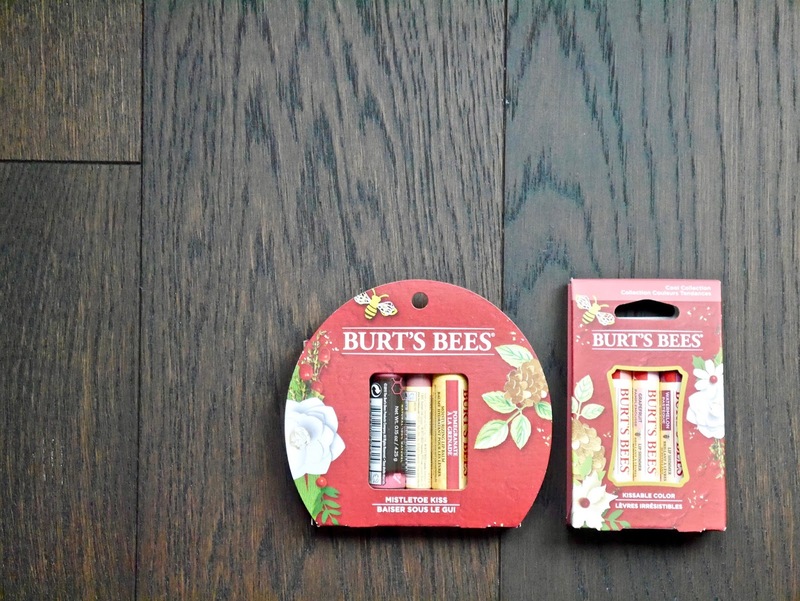 Next up, one of my favourite lip balm brands ever, Burt's Bees. It's no secret that Burt's Bees lip balms are some of the best on the market so what better stocking stuffer than this Mistletoe Kiss Lip Balm set*? If you are looking for something that offers a little colour then check out the Kissable Colour Lip Shimmer sets. You get the choice of Cool* and Warm collections. 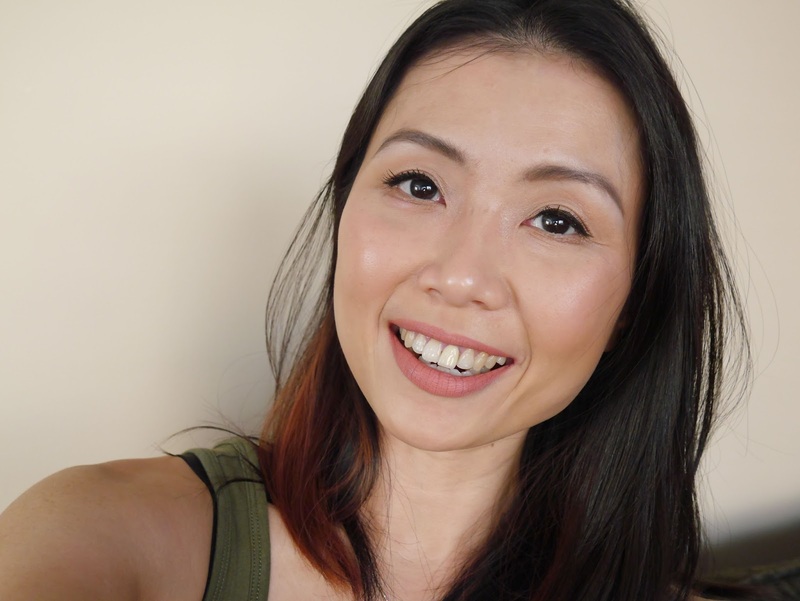 Continuing with the topic of lip balms, I am surprised that not many are aware that Flexitol has one of the best treatments for dry, chapped lips. Flexitol Lip Balm* is as good as my favourite Fresh Sugar Advanced Lip Therapy but with a smaller price tag. 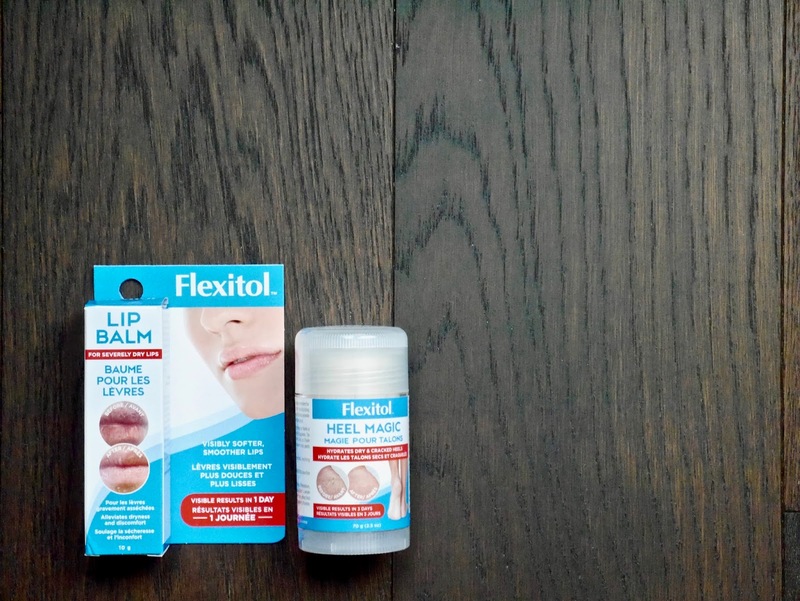 And while we're on this brand, I also highly recommend picking up Flexitol Heel Magic*, my holy grail treatment for dry, cracked heels. Masks are always a smart choice to rejuvenate tired skin especially after Christmas parties! 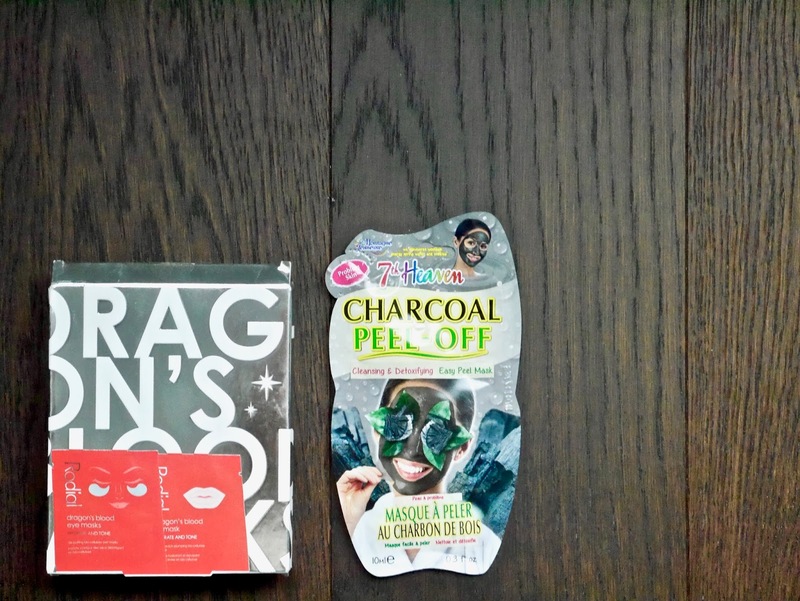 7th Heaven Charcoal Peel Off Mask* helps draw out impurities without breaking the bank. Want something a little fancier? Rodial Dragon's Blood Mask Kit* is the perfect pick-me up for the eyes and lips. You get 6 packets, 3 for each masks and this little set is guarantee to plump and heal your tired eyes and dry lips. Last but not least, you can never go wrong with bath bombs. 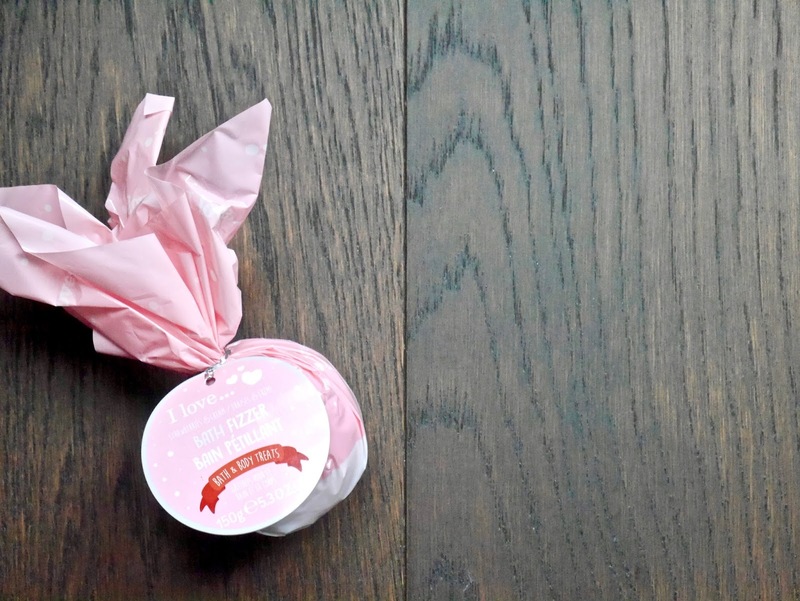 I Love...Bath Fizzers comes in a few different scents and I have Strawberry & Cream* which smells deliciously fruity! 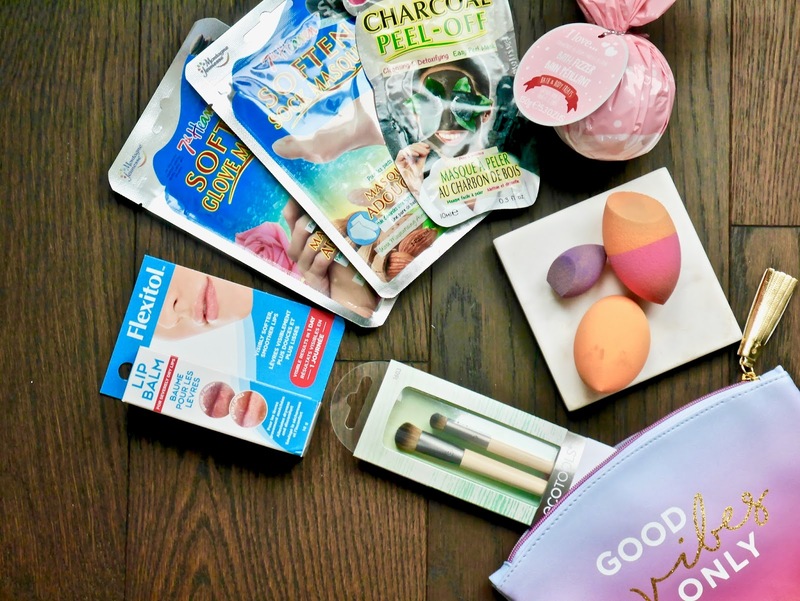 It's also perfectly shaped for stockings and this brand is exclusive to Shoppers Drug Mart. And there you have it, a few of my suggestions for last minute stocking stuffers! I'm also taking this opportunity to wish all of you a very Marry Christmas, a very Happy New Year and thank you for all of your love and support throughout 2017.